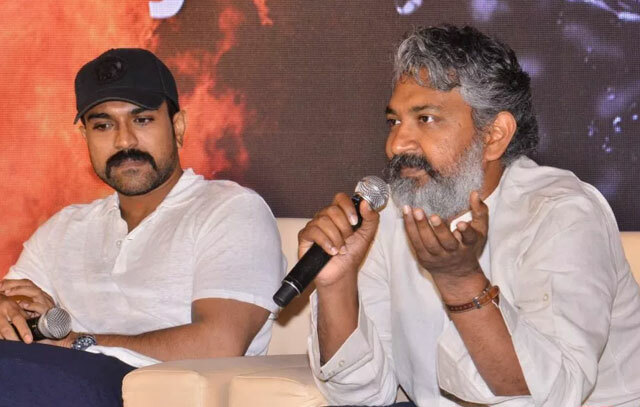 The expectations on SS Rajamouli's upcoming magnum opus RRR which is a multi starrer movie with Ram Charan and NTR are sky high. Each and every update about the film is going viral on the internet. During the press meet, Rajamouli has already announced that the movie is going to have pre Independence backdrop. On this note, sources are reporting that Rajamouli is taking vintage cars that were used at that time in rent by paying massive amounts. It is known that we can get vintage cars from everyone and Bangalore based doctor Ravi Prakash is well known for having Vintage car collection. He even has the 1928 Lanchester ST8 model which was used by Jawaharlal Nehru, Jaguar classic collections etc. Ravi Prakash along with his daughter Rupali look after this Vintage car business and Rajamouli has rented some cars that were used in 1920 for one year. Usually, these cars will be rented for one or two days but as Rajamouli's multistarrer movie will run entirely in the pre-independence times, he has rented them long. DVV Danayya under DVV Entertainments banner is bankrolling this project.